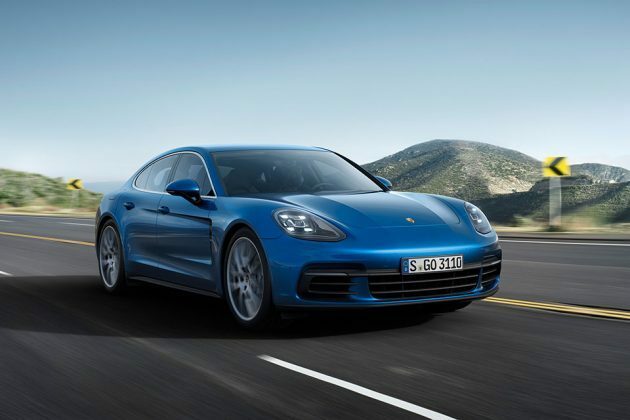 Porsche said it had sold 150,000 Panamera luxury sedans since its launch in 2009 which, to the German automaker, it is an reaffirmation of its popularity and thus, warrant a new generation. 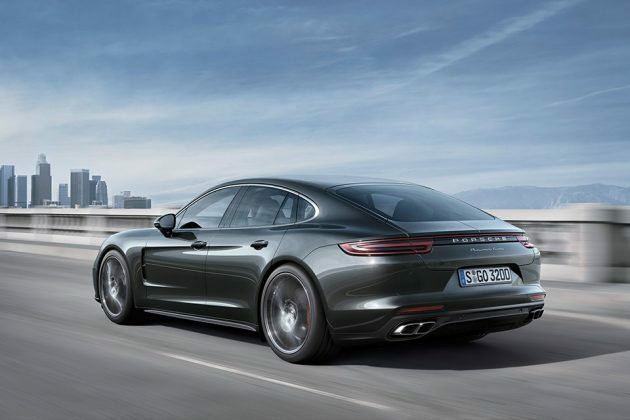 A new generation it did unveiled today. 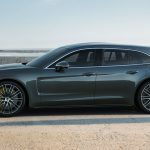 The all-new, second-generation Porsche Panamera was officially unveiled by CEO Oliver Blume in Berlin to a spectacular display of lights, music and choreography. 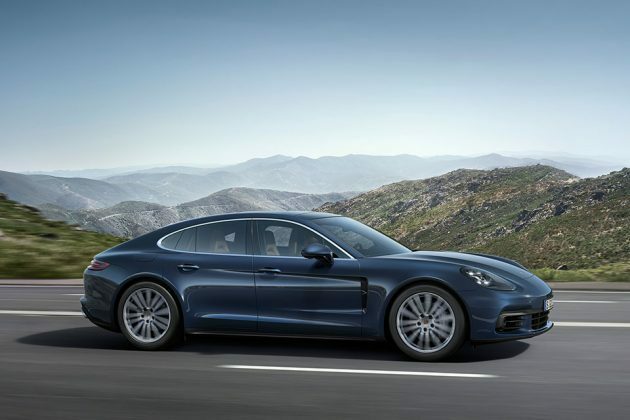 For this new iteration, the Panamera was said to developed from the ground up and once again, marries performance of a sports car and the comfort of a luxury sedan. 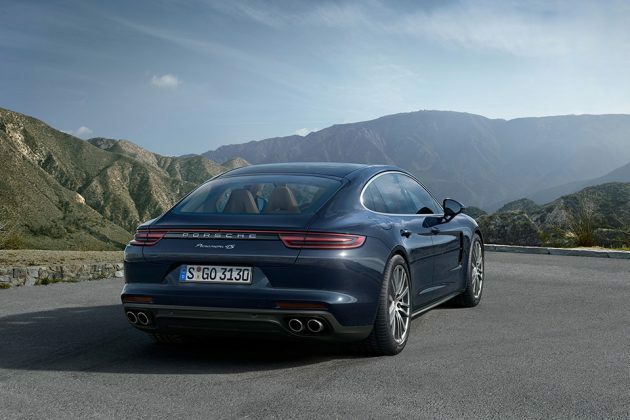 The all-new Panamera will be offered, at launch, three engines: the Panamera Turbo with 550 horsepower (404 kW), the Panamera 4S with 440 horses (324 kW) and the Panamera 4S Diesel, packing 422 horses. 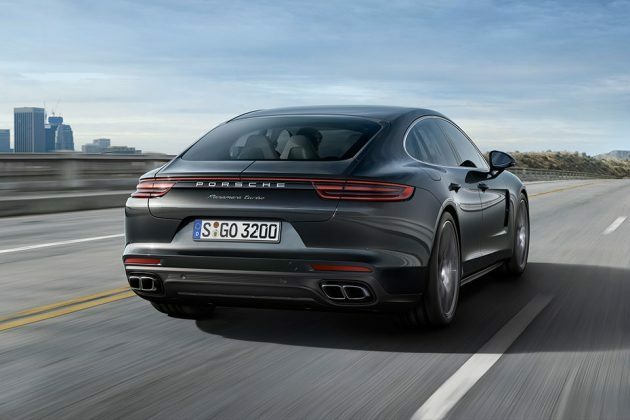 The twin-turbo variety is not only more powerful over its predecessor, but it is more fuel efficient – up to 16 percent – thanks in part to the new eight-speed dual-clutch transmission (PDK II). 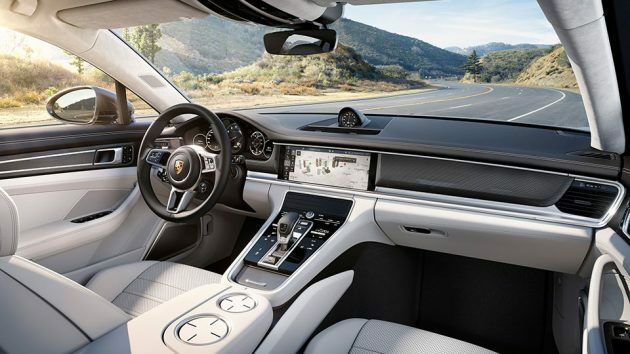 Other key features you can expect includes all-wheel drive across all model, a new three-chamber air suspension, rear axle steering, new electronic 4D Chassis Control chassis management system, and an Advanced Cockpit with “smartphone-like user interfaces and configurable LED screens. 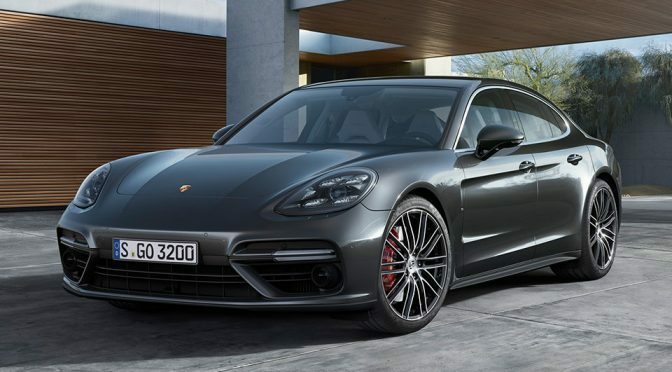 Avid Porsche lovers who need to pack more passengers in a fast ride can start ordering the all-new Porsche Panamera. 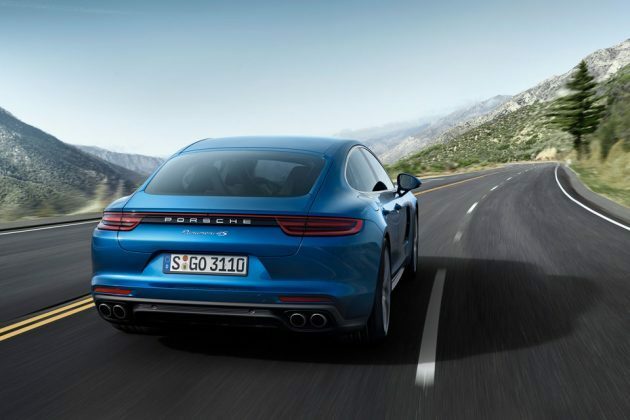 Oh, did we mention that all-wheel drive comes as standard? Right, we already did. Prices start at $99,900. And one more thing. 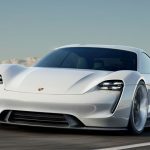 It looks like 4S Diesel is not available to U.S. at the moment. 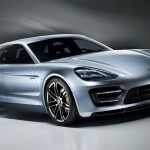 It is, however, listed in UK, priced at £91,788 and up.